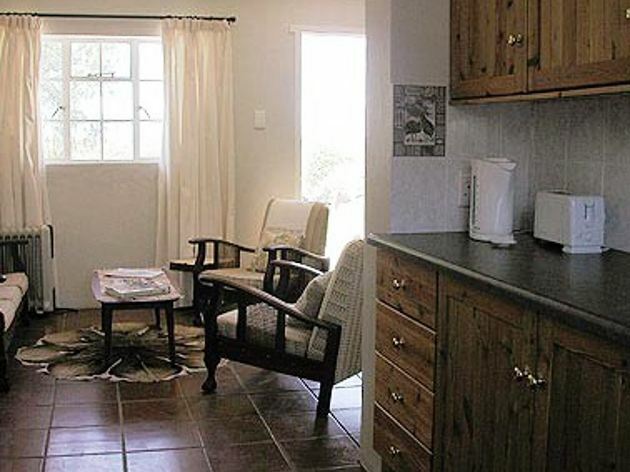 Corndale Country Cottages offers clean, comfortable and cosy farm-style accommodation. 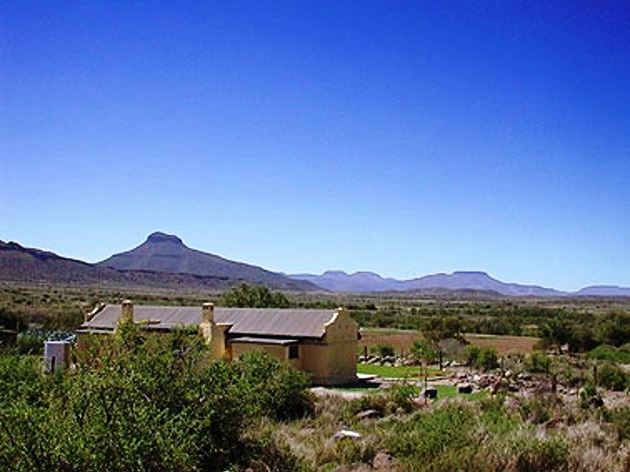 Encircled by spectacular Karoo landscape, with local landmarks punctuating the skyline, this farm is only a few minutesâ€™ drive out of Graaff-Reinet. The farm is part of the Camdeboo Conservancy. 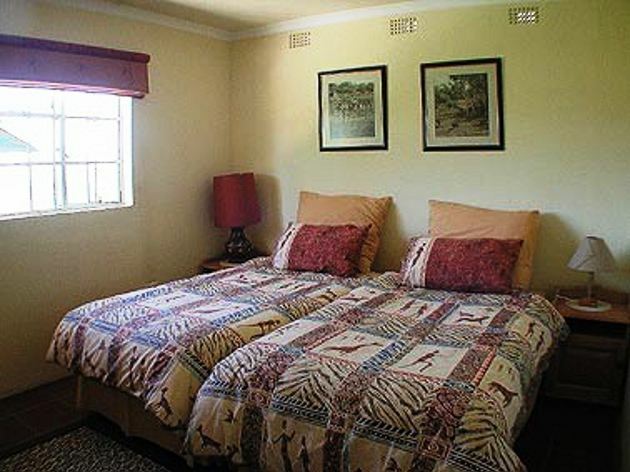 This is the ideal accommodation for guests who enjoy birding, beautiful scenery and fresh air. Accommodation is offered in two cottages, Ginaâ€™s and Romanaâ€™s, both with smart new custom-built bathrooms featuring wildlife and ethnic designs on the tiles. 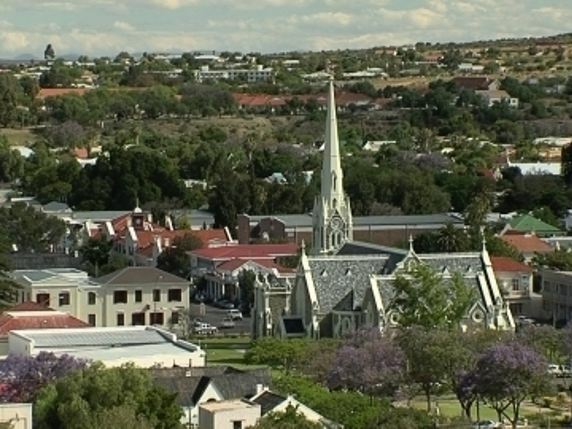 Dramatic views of the hillside of aloes can be enjoyed from the back door, and a continental breakfast can be delivered to your homely cottage before a day spent exploring historic Graaff-Reinet. Each cottage has its own private entrance and features a fully equipped kitchen with a fridge and tea and coffee-making facilities. Each cottage contains a private bathroom with a shower, with linen, towels and toiletries supplied. There are also fans and heaters, and the cottages are serviced. 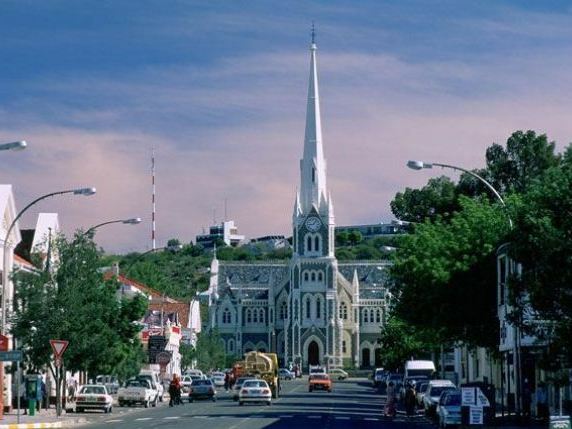 Braai facilities are available and secure off-street parking is provided for guests&apos; use.